Seeing a show at the House of Blues allows you to see live music up-close-and-personal. I recently went to a couple shows at the venue and can pass along the best course of action for getting the best out of your show. House of Blues features the stage, a standing-room only floor area surrounded by a handful of tables and chairs. The second floor balcony also features seating as well as its own bar and restrooms. No matter where you are you’re going to be close to the action, but some of the angles can be bad and prevent you from seeing the whole stage. So even though all of the seats are good, some are better than others. The first step is when to get there and where to park. I found it’s easiest is to park in the parking garage behind the AMC theater and Splitsville. It’s free, puts your right next to the venue, and gives your car some cover for those rainy Florida evenings. Doors open an hour before the first act, so plan on getting to Disney Springs about a half hour before that time. This way you can gauge just how popular your show is. The first show I went to was not very busy, so the line to get in was almost non-existent. I went inside no problem and had my pick of where to go. I wanted to stand for this one, so I went to the back of the floor, right in front of the soundboard. This is my favorite place to be on the floor because you can lean against the back wall. You may not be within arm’s reach of the band, but your legs and back will thank you. The second show I went to was much busier. Even arriving 15 minutes before doors opened, the line was around the sidewalk and to the back half of Bongo’s. I decided to forgo the VIP (more on that in a bit) and wait in line. I got into the venue and did a lap around. The balcony seating was taken as was all the seats surrounding the floor. I ended up getting lucky and found a place to stand in the corner where I could lean on a bar, however I was still bumping shoulders with the people next to me, and the right side of the stage was blocked from my view. If the line is around the building, and you don’t want to risk having to stand the whole show, I would recommend doing the VIP. Being a VIP allows you to jump to the front of the line, making it easier to pick a prime spot for the show. Upgrading is easy, just purchase $20 worth of merchandise in the store, or spend the money on food at the restaurant. This has to be done per ticket, so one person can’t buy something and have your whole party get in. Spending only 20 bucks is worth it for one of those prime balcony seats. Seeing your favorite band at the House of Blues is an experience like none other. Now, with this guide, you will be able to experience it like a pro. 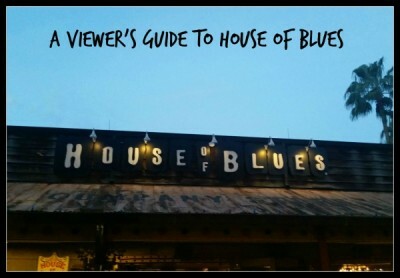 Have you ever experienced an event at House of Blues? What are your tips? 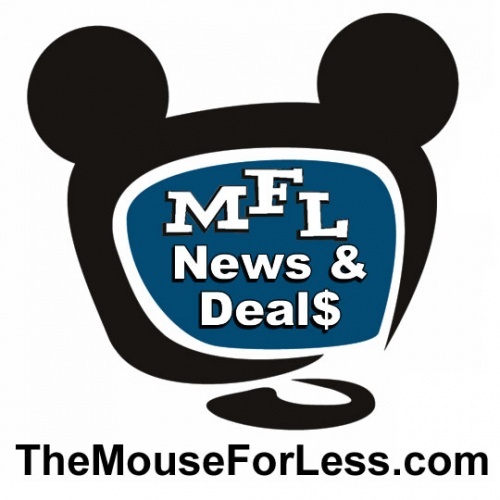 I am an Orlando resident who loves theme parks! You can usually find me at either Disney, Universal, or SeaWorld on the weekends. I love to run and volunteer in runDisney events. In my spare time I love doing escape rooms, cheering on the Green Bay Packers, and playing with puppies!